Losing your beloved pets would be extremely traumatic. Instead of being drown in the pain, you should try some effective ways to find your lost pets. The good news is that, among the pet owners who lost a dog or cat in the past 5 years, 85% of those pets were recovered, according to a survey conducted by the American Society for the Prevention of Cruelty to Animals (ASPCA). And to prevent your pets from getting lost again, continue your reading to gain insightful ideas in Part 2. You may have tried different ways to find your lost dog, cats, rabbits or any other lovely pets, only to get disappointed. 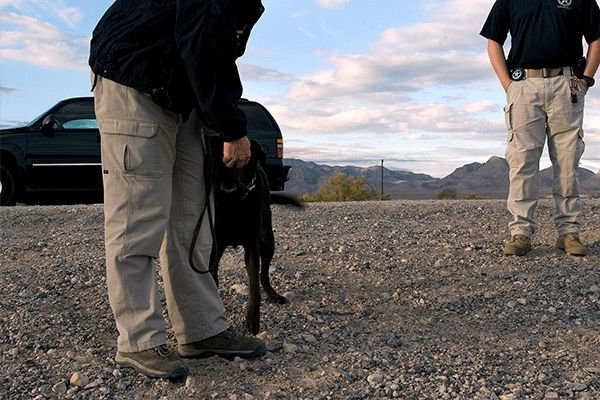 Now save your time and learn the top 10 prove-to-be useful tips to find lost pets. The moment you find your pet might be missing, start your search right away. As most dogs and cats stay fairly close to where they were originally lost, there is a very good chance that you can find your lost pets if you take responsive actions before they get injured or fall into the hands of people up to no good. Security camera systems are one of the best ways to find your lost pets, like dogs and cats. One of the great benefits of home security systems is 24/7 continuous recording. So you can play back the video footage to see if your lost pet is still in your house or which direction it heads to. This would absolutely reduce the difficulty of finding your pet. Sometimes you pets are not lost, but could be stolen by burglars. An HD home security camera is capable to capture clear face features of the suspects and help the police pinpoint the criminals. Below is https://store.reolink.com/a video captured by the dog camera Reolink C1 Pro. You’d better search every corner of your house before you rush out to find your lost pet. Maybe your dog or cat is simply hiding or sleeping in a secret place. It is also discovered that 49% of lost dogs were found by owners searching their neighborhoods. So don’t be shy to knock on your neighbor’s doors and ask when it is the last time they saw your pets. Tracking dogs can be also helpful to find lost pets with their powerful olfactory capacity. Give a tracking dog your pet’s favorite toys, and then it will follow the scent of your pet to locate your missing pet. Keep it in mind, though, that scent will fade with time passing by, so you need to adopt this method immediately when you find your pet disappears. Kind people often take straying dogs, bunnies, cats and other animals to the local animal shelters. Chances are good that you may find your lost pets there. You can go to every local animal shelter to see if someone has turned your pet in. If your pet wears a collar that has your telephone number, shelter staff can contact your directly, and bring your pet back safely. 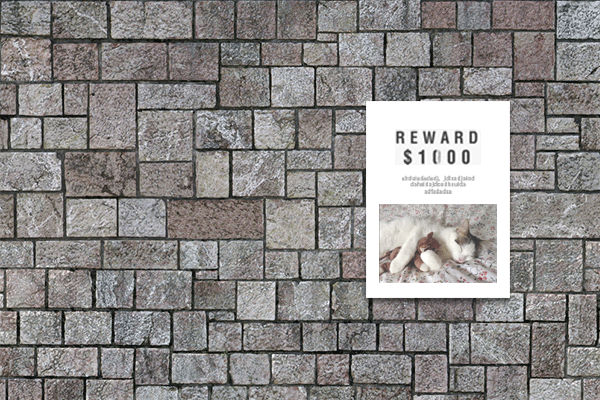 Posting lost pet posters and fliers is also a common way for you to find lost pets. You can try this method to look for your dogs, cats, hamsters, etc. Remember to include the detailed description or any unique characteristics of your lost pet in the flier, such as your pet’s photo, age, gender, breed, color and contact number. You can distribute them to your neighbors and post at grocery stores, community center, animal shelters, etc. Besides, adding a reward will also increase the odds of finding your lost pets. Internet and social media are bound up with our life. Post details of your lost pet on your Twitter, Facebook, Instagram, radio stations, etc., and you can put everyone on the search. Putting some of your pet’s favorite food outside can also help you find your lost dog or cat by luring them out. You can also try something with the scent your pets are familiar with, such as the toys they often play with or a dirty shirt. In case your lost dog or cat gets injured outside, they might have been taken to a veterinary hospital. Contacting the local veterinarians is another effective method to find the lost pets. And you can also ask the veterinarians to put your missing dog or cat on the lost register list. If your missing pet is microchipped, you can easily find the lost pets with microchip — the vets can scan for the ID to get your contact information, so that you can be informed in real time when they find your lost pet. If you suspect that your pets are actually stolen, call the local police immediately for help. And you can look through the classified ads in the newspaper or related websites where the thieves sell your lost pets for personal profit. Editor’s Tip: On top of the above tips concerning finding your lost pet, see our guide here to Keep Your Pet Safe When You Are Not at Home. 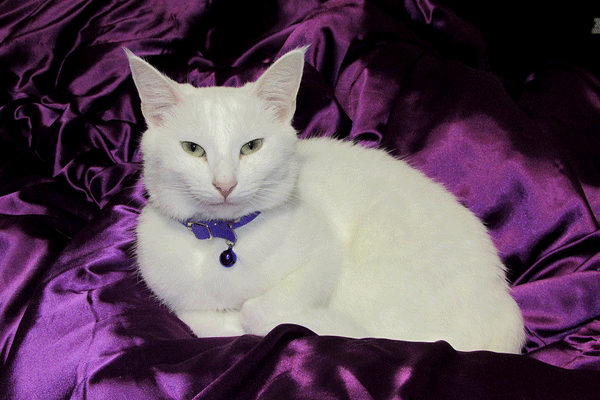 Losing your beloved cat, dog or any other lovely pets is heartbreaking. 1 out of 3 pets will get lost during their lifetime. To avoid that your pet becomes one of the poor strays, here are top 5 workable tips to prevent losing your pet. Perhaps nothing can be more effective than security camera systems to prevent your pet getting lost. At the same time, they can protect your home from break-ins. 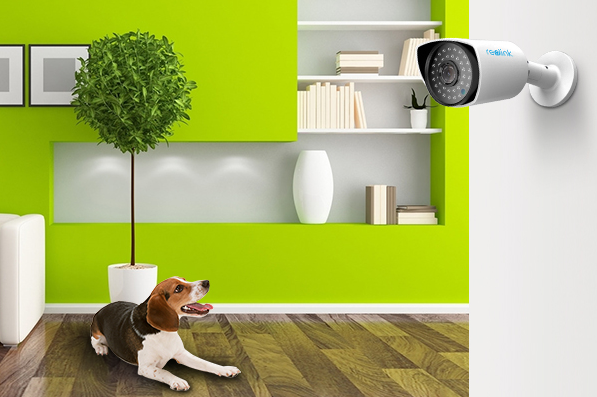 With a pet security camera, you won’t miss anything happening to your pet with 24/7 recording. Even though the worst situation happens — your pet is missing, you can confirm your search range, and get your pet back in the quickest time with the help of security camera systems. You can consider the top 10 home security apps for Android and iOS devices, so you can monitor your pet and keep your pet safe wherever you are. Since your pet likes having fun in your garden, your fencing is not only limited to protect your garden from break-ins, but also plays an important role on preventing your pet from getting lost. If your pet, such as a cat or a dog, can jump your garden fencing, you should make your fencing high enough to prevent your pet jumping over it. Or if you have a bunny or a rabbit, make sure that your fencing won’t leave a hole allowing your pet to sneak out. 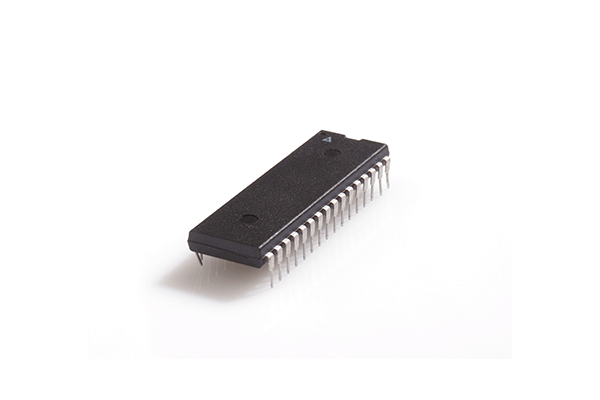 A microchip is nearly painless to implant to your pet and can last lifetime. It is embedded in surgical class about the size of a grain of rice, and is implanted beneath the pet’s skin in the shoulder region. Statistics show that 75% pets who are implanted microchips and wind up in animal shelters can reunite with their owners. So microchips would be really helpful to find your lost pet. 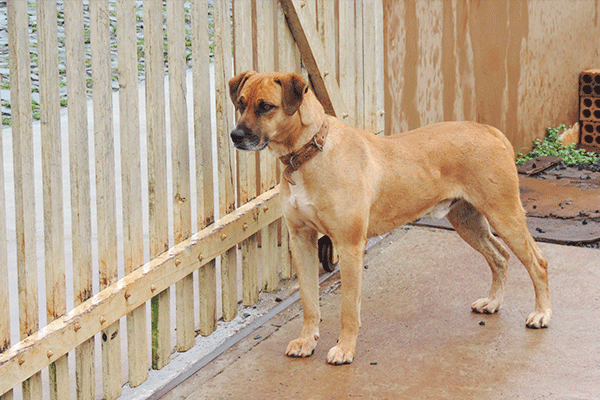 It is reported that without identification 90% lost pets cannot return home. It is best that your pet always wears an identification collar tag that can provide detailed information, including your pet’s name and your phone number. In the unfortunate that your pet is lost, anyone who finds it can reach you directly with the information in your pet’s tag. 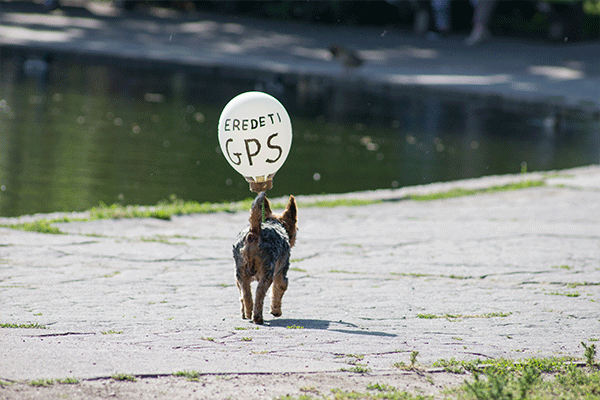 GPS tracking device is one of the hottest new pet gadgets on the market, through which you can get immediate feedback on the locations of your pet. The device is really helpful for those escape pets who jump high and run fast, such as dogs and cats. However, you have to pay monthly service fee to maintain location service. Besides, the GPS device needs regular charging to maintain battery life. No one ever plans to lose a beloved pet, but every year millions of pets get lost. Tragically, a great percentage of them have never returned to their owners. 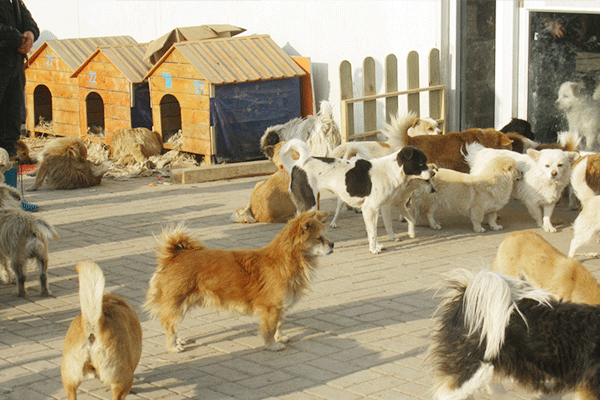 Adopting the above tips, without doubt, will reduce the chances of your pets getting lost. And if you have any successfully experience finding your lost pet, please don’t hesitate to share with us in the comments! This entry was posted in Pro Tips & Fixes and tagged find lost pet, pet safety.